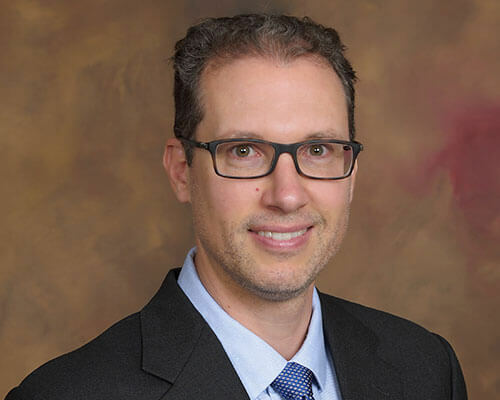 Home » Academics » Schools » Greehey School of Business » Faculty » Barclay James, Ph.D.
Barclay James, Ph.D., joined the Greehey School of Business at St. Mary’s University in 2018. Prior to that he was a business professor at Universidad San Francisco de Quito (Ecuador) and at Louisiana State University. James wants his students to better understand the broader, global community and how businesses can respond to the many opportunities, challenges and uncertainties they encounter as they expand to other countries and markets. James’ research interests and objectives are related. He wants to better understand how multinational corporations manage political and other risks when investing abroad — particularly in developing countries — and with a special interest in project-financed investment companies. James has been recognized for teaching and for research. He received a teaching award at Louisiana State University and was recognized as a teacher ranked as excellent at the University of Illinois at Urbana-Champaign. He has had several research articles nominated for “best paper” awards and has won at major academic conferences. His research has been published in journals such as Organization Science, Management International Review, Journal of Business Research, Journal of International Management, and Asia Pacific Journal of Management. James also serves as a reviewer for several journals. James received a B.E. in Mechanical Engineering from Vanderbilt University, an MBA from Texas Christian University and a Ph.D. from University of Illinois at Urbana-Champaign.